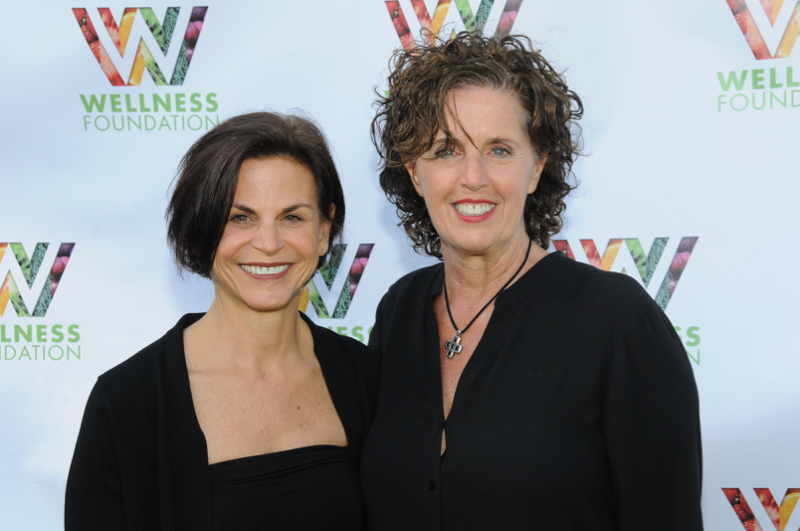 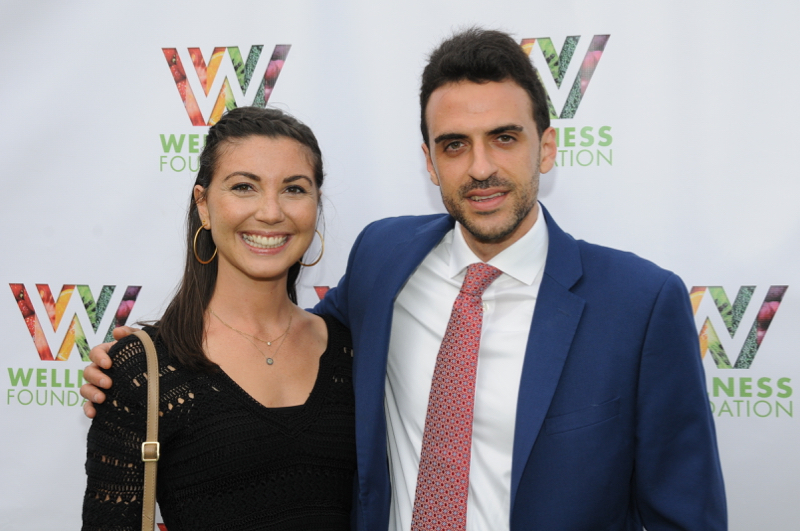 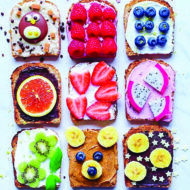 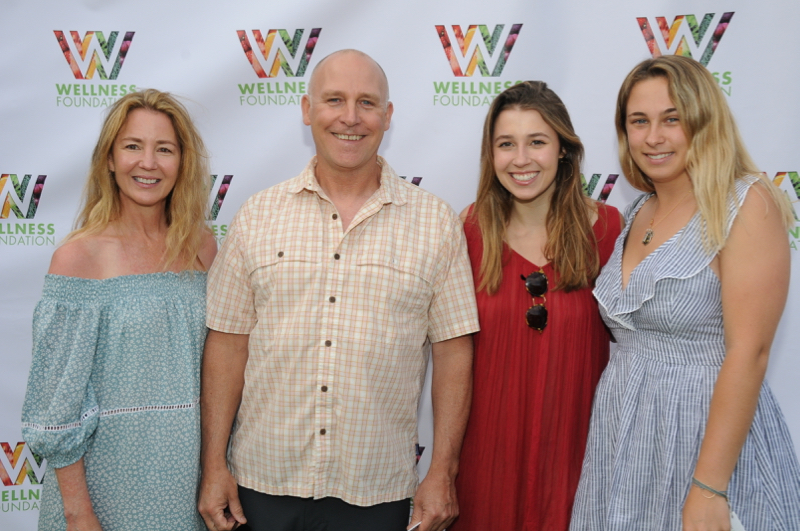 In 2005, Wellness Foundation Founder and visionary, Doug Mercer set out to transform the health of his community by empowering children and adults with education and support so they could learn the power of a plant based lifestyle to prevent and reverse chronic disease. 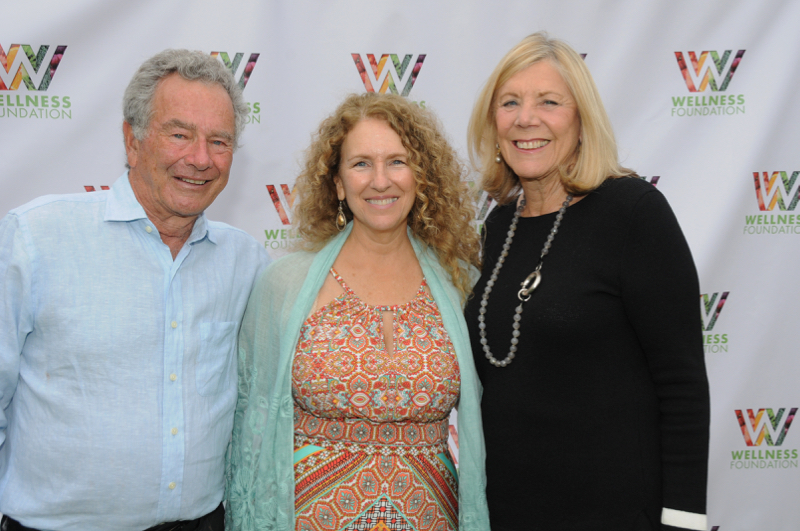 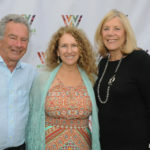 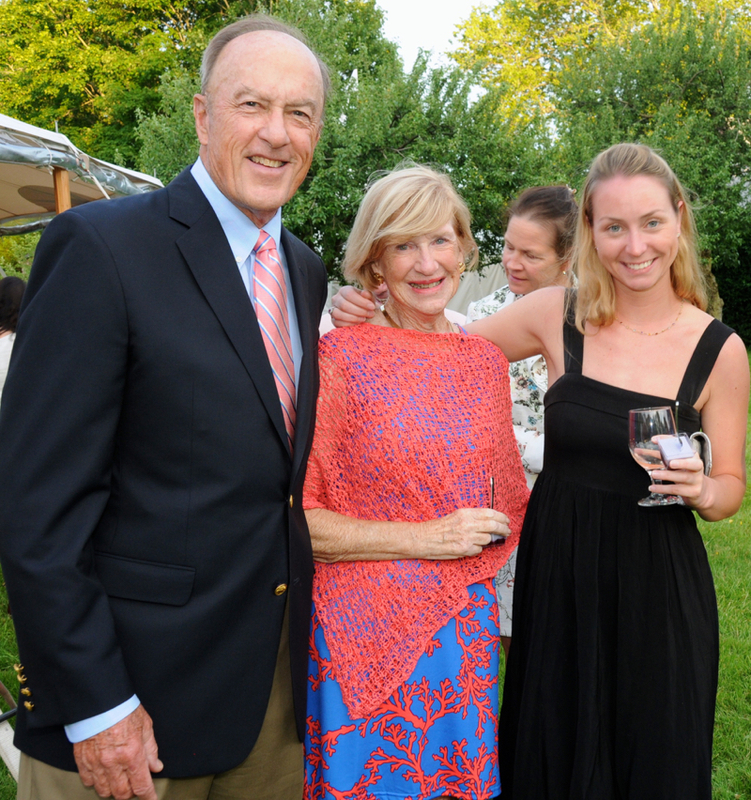 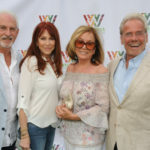 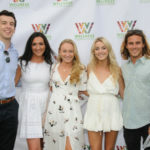 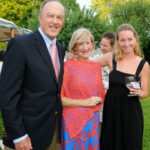 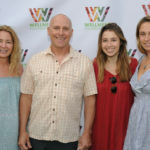 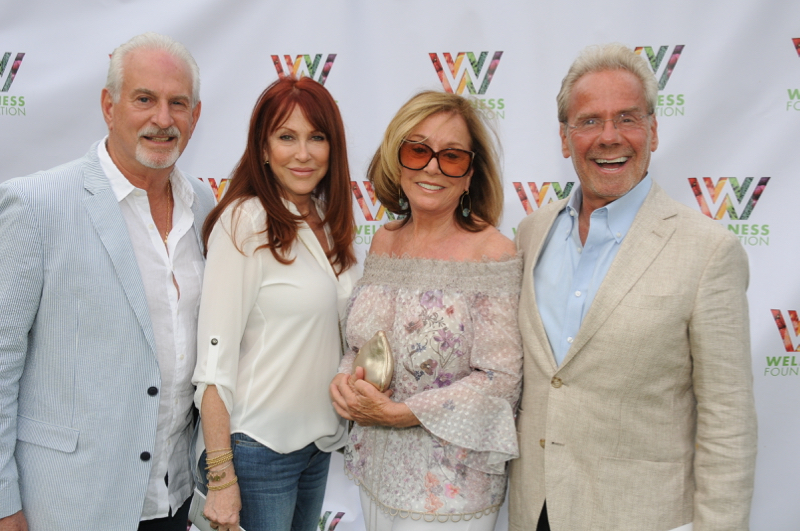 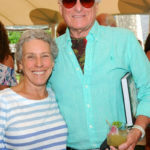 On Saturday evening at the East Hampton Historical Society’s Mulford Farm, Wellness Foundation hosted its 7th Annual Summer Benefit to a sold out crowd. 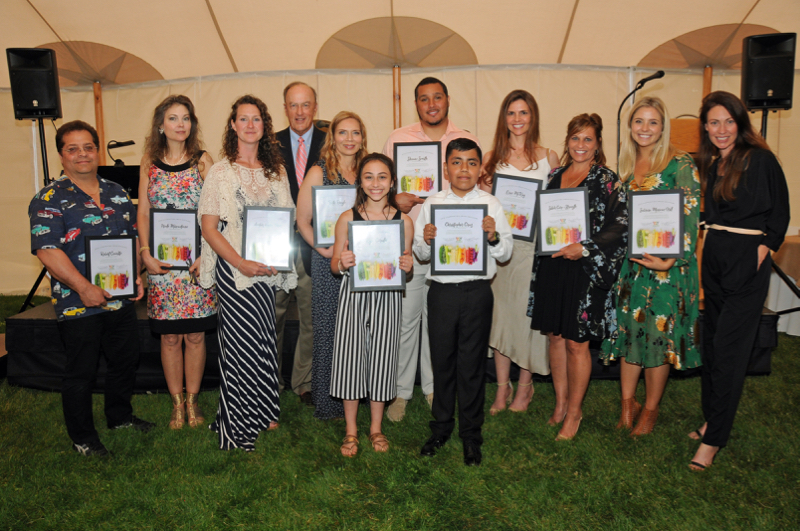 This year’s theme was “A Celebration of Our Community Wellness Zone” and 11 honorees received the 2018 Illumination Award. 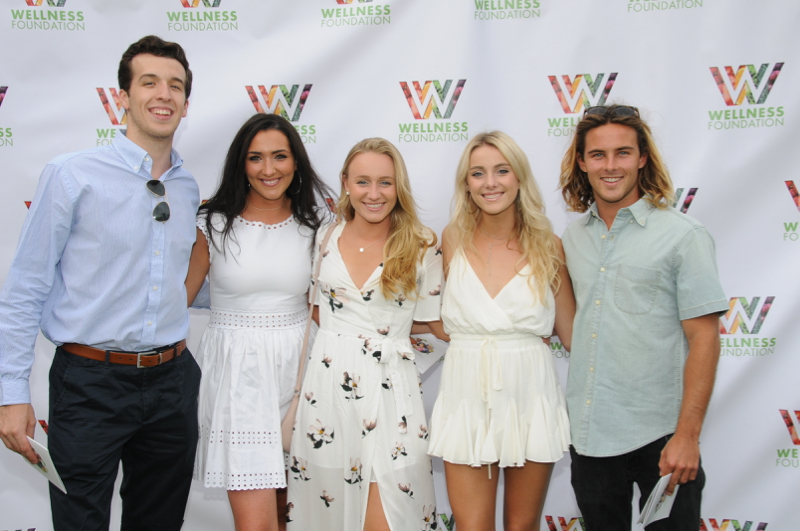 The honorees represented every facet of the community wellness zone. 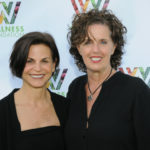 The Illumination Award honors those individuals and businesses who are using their own lives to illuminate the path to wellness for others. 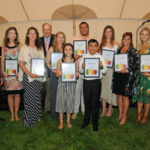 This year’s awards went to: Corporate Wellness Partner: the Amaden Gay Agency, Local Farm Partner: Amber Waves Farm, W Restaurant Partner: Sabrosa Mexican Grill, Wellness Zone Business Partner: Silich Core + Strength, Medical Community Partner: Erin McKay, School Wellness Champions: Beth Doyle and Shawn Smith, WKids Wellness Champions: Chris Cruz and Kyla Cerullo and Wellness Challenge Champions: Robert Covalito and Noelle Marcantonio. 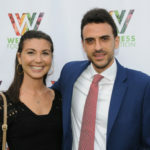 The event was catered by Jay Astafa and Plant Rebel Events. 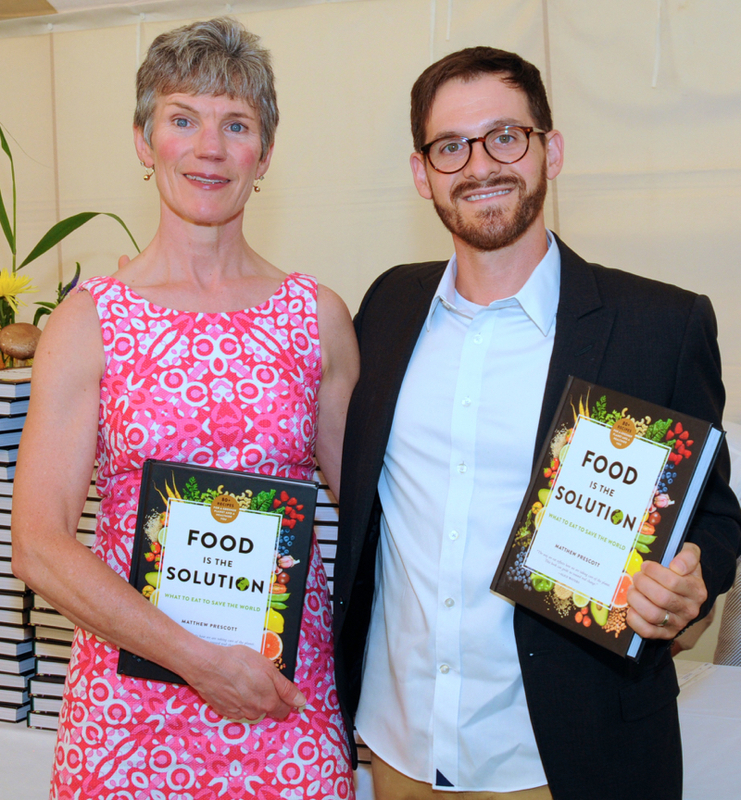 Each Guest received a complimentary signed copy of Matthew Prescott’s “Food is the Solution: What to Eat to Save the World”, which features healthy recipes that are great for individual health and the health of the planet. 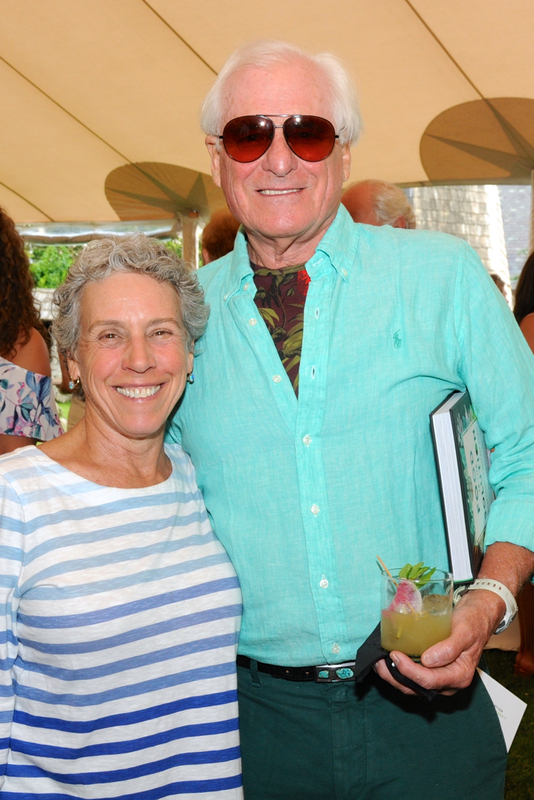 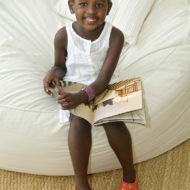 Photo Credit: Richard Lewin. 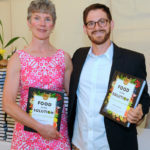 Special thanks to Fleurs de Prairie, Jay Astafa and Plant Rebel Events.